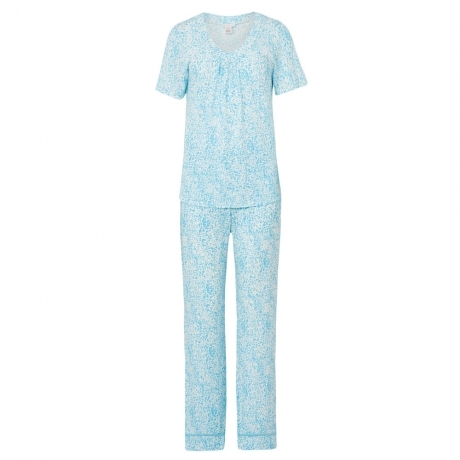 Designed by the world’s leading nightwear designers and manufacturers, this handpicked range of Pyjamas and Plus Size Pyjamas combine both luxurious design and high levels of comfort. 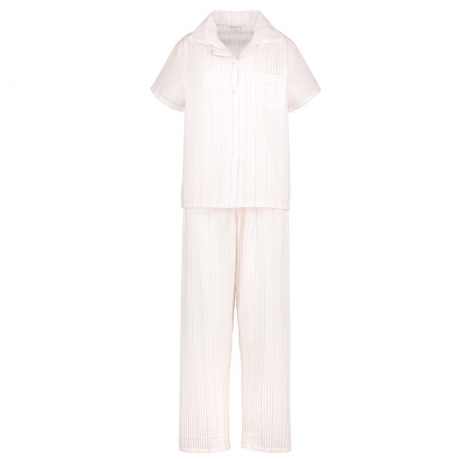 There’s a range of short sleeve and cropped pyjama sets, as well as long sleeved sets, which are perfect for the colder winter evenings and cotton sets ideal for summer nights. Brands including within this collection include: Slenderella and Pill. 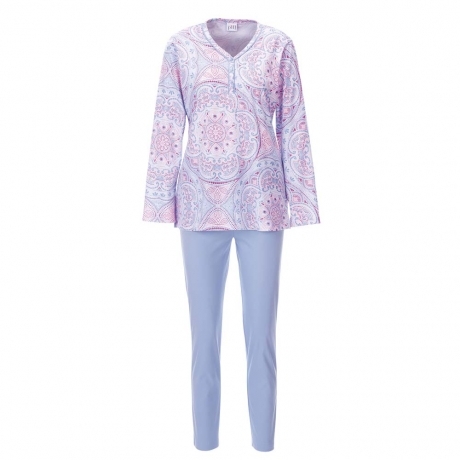 If you have any questions about our range of ladies pyjama sets, just get in touch and we will be happy to help.